SS501's Kim Hyung Jun to embark on Wolrd Tour in March 2019. Titled 'Master Piece', it will be the singer's first concert tour since his army dismissal. The tour will start on 23rd March in Mexico, from there he will go to 5 cities across 4 countries - Chile on 28th March, Bolivia on 30th March, Tokyo on 11th April and Osaka on 13th April. This time, fans can expect to meet Kim Hyung Jun upclose and personal at his 'Master Piece' fanmeet as it has been a long time since he met his fans. 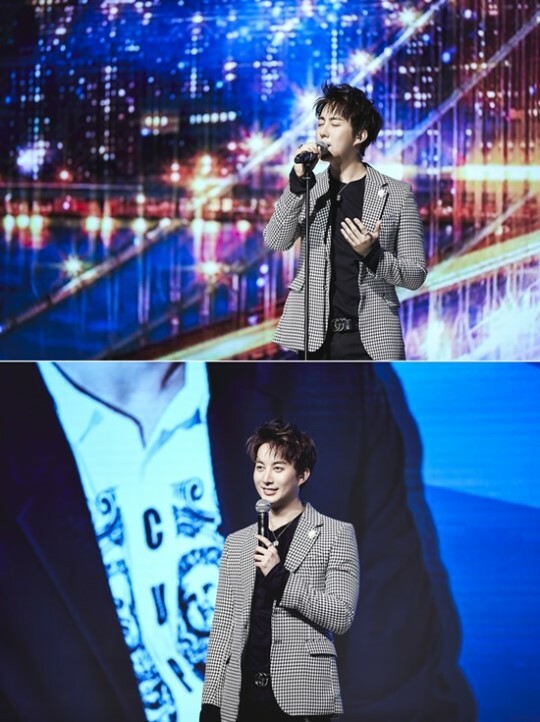 Kim Hyung Jun wishes to deliver a diversified fanmeet program with a glamorous stage to his fans who waited for him and to spend a memorable time together.